One of the most obvious advantages of 3D-printed orthopedics is that prosthesis adapts perfectly to the body it will be applied on, being literally shaped on the person who will wear it and produced with very high precision techniques. The 3D printing applied to orthopedics also has a certain aesthetic advantage, since it is made according to the anatomical needs of the patient. Great performance and high aesthetic and ergonomic result, put together. It changes the face of orthopedics, hence abandoning the old plaster to embrace the new 3D-inspired trunks, much more ergonomic and precise from a therapeutic point of view. From whiplash to back pain, more and more 3D devices are used for treatment, functional rehabilitation and re-education of many diseases: ankles and knees, up to orthopedic busts and lumbar belts. We all know the potential of 3D printing, but working on a biomedical field is definitely no easy task. One of the first problems to deal with is to understand what to print and, once you find the right materials, you need to understand how much they can structurally handle. In particular, it is necessary to make a series of destructive tests to measure the limits that the material can have. This is necessary because the goal of the prosthesis is to simplify the patient’s life and not to limit their chances. People must be able to use these supports safely in any situation, even by practicing sports such as mountaineering. 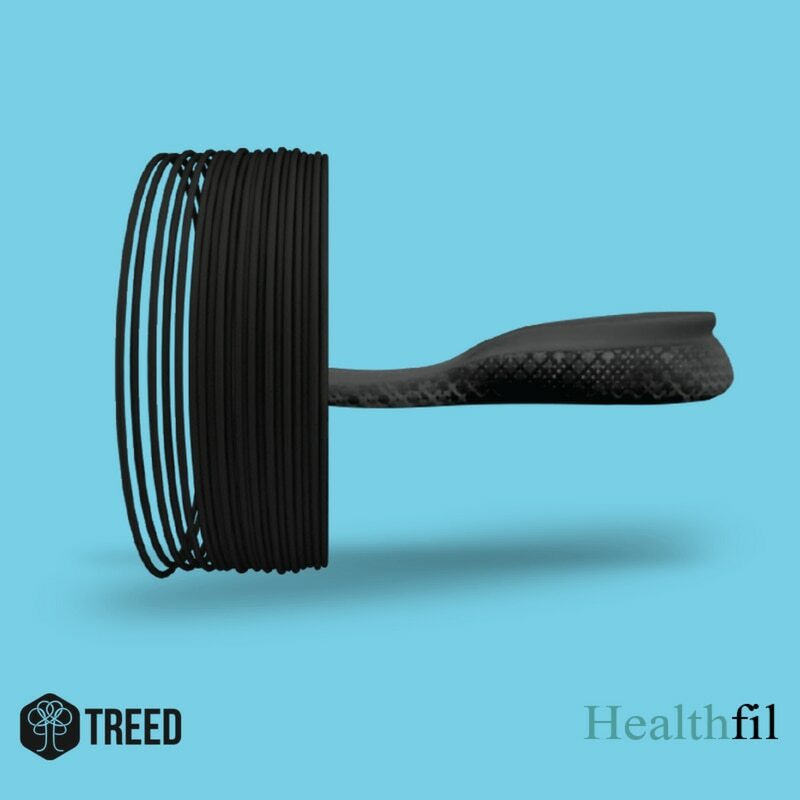 For these reasons Healthfil is born, the line of 3D filaments specifically developed for 3d printing in the orthopedic field. 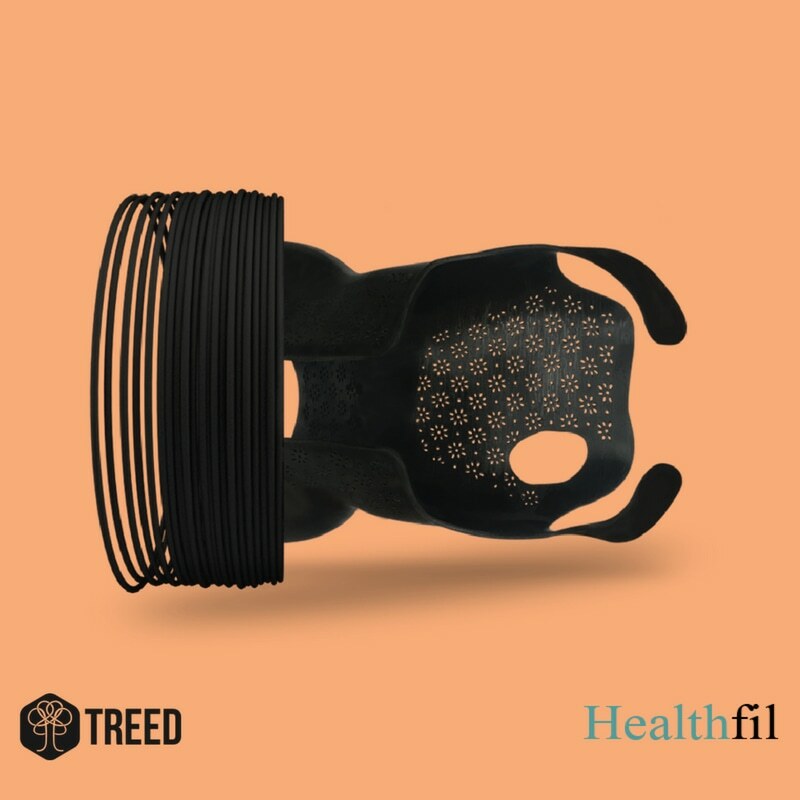 Healthfil is a trademark of TreedFilaments, already known for its production of technical filaments for 3d print. 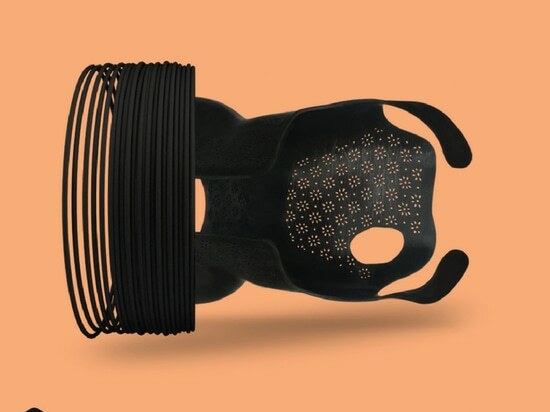 With 6 filaments dedicated, Fortis, Verum, Elasto, Structura, Pure and Osso, Healthfil is a range of filaments specifically developed for applications that implement the support offered by fused filament extrusion based additive printing technologies. 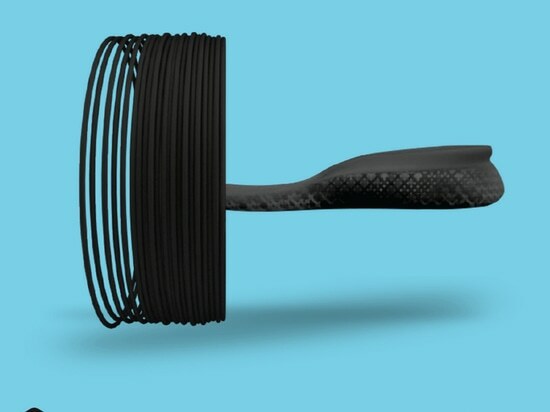 Through partnership with some of the leading industry professionals, the Team studied a range of materials to meet the most stringent requirements for rigidity, flexybility and durability post treatment.